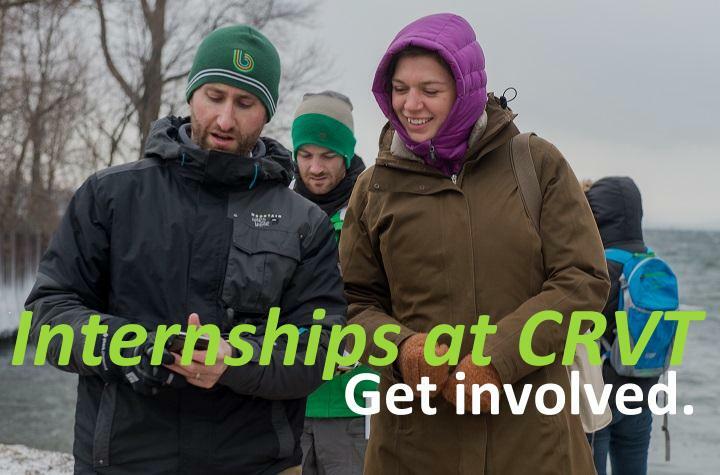 Center interns do many tasks, in fact pretty much everything that the Center does engages interns, from writing the Center’s Research News to organizing conferences, coordinating social media and conducting research -- Center interns do it all. An interdisciplinary network of scholars and community members. Founded in 1974, the Center for Research on Vermont supports research in the Vermont “laboratory” -- research that provides original knowledge to the world through examining the state's social, economic, cultural and physical environment. The Center does this work by supporting scholars, engaging students and story-telling.